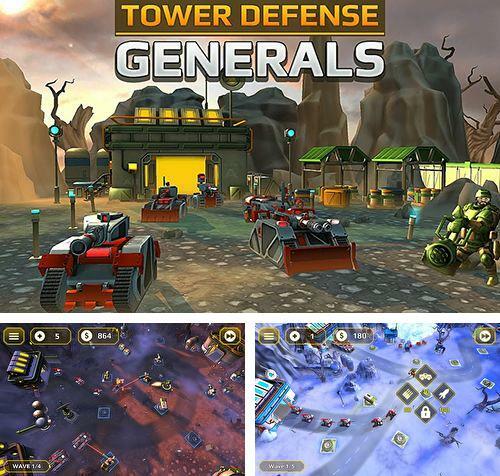 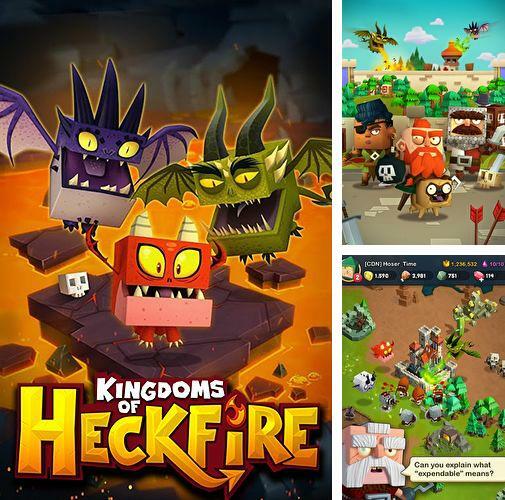 iPhone Strategy games. 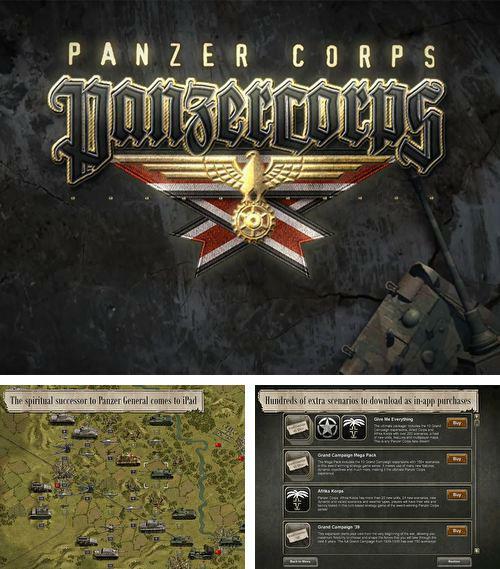 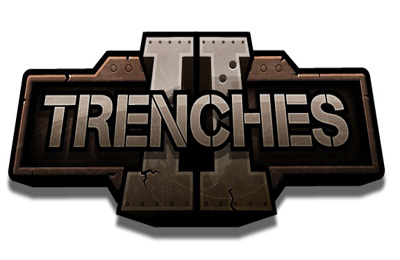 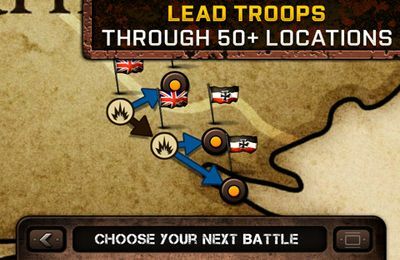 Download free Strategy games for iOS 4.3.2 iPhone, iPad or iPod. 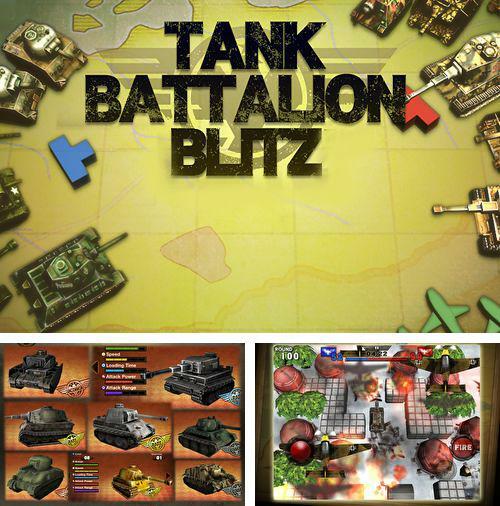 Huge collection of iOS 4.3.2 games. 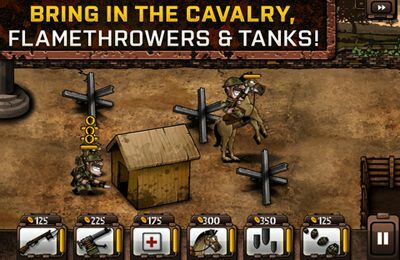 Strategy - download free iPad, iPod and iPhone games. 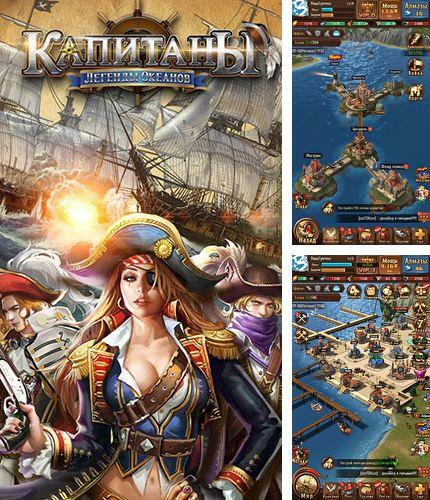 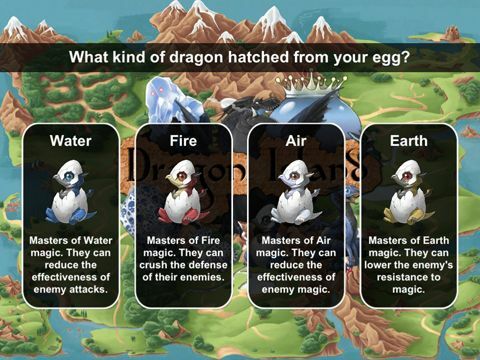 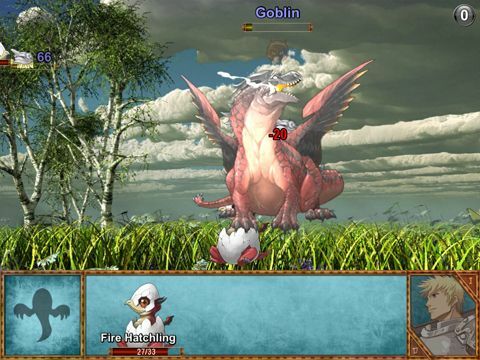 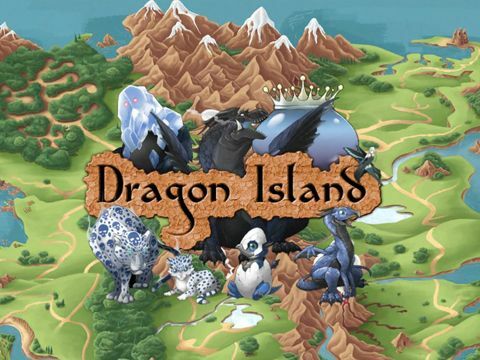 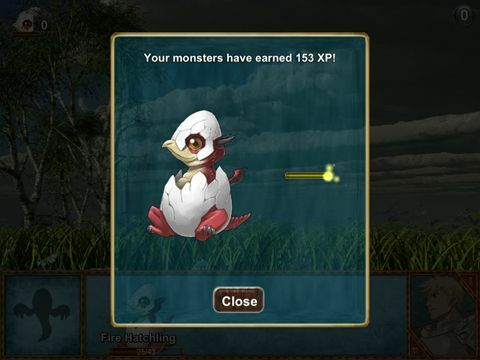 Here you can find free Strategy games for iOS 4.3.2 . 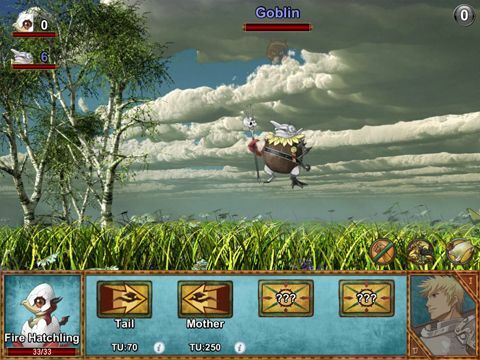 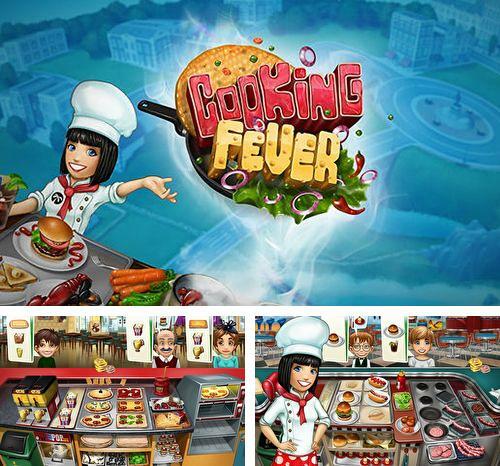 Any iPad, iPod or iPhone game can be included into several categories and have several features. 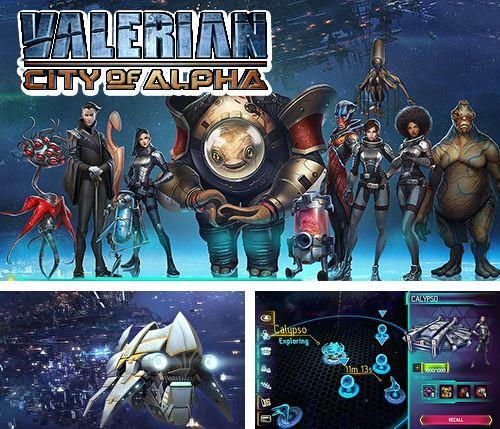 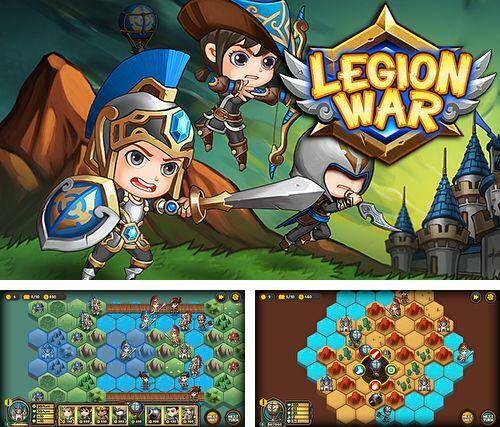 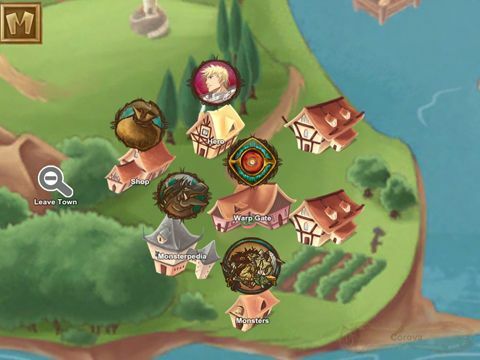 Get Legion wars: Tactics strategy and other ipa games totally free. 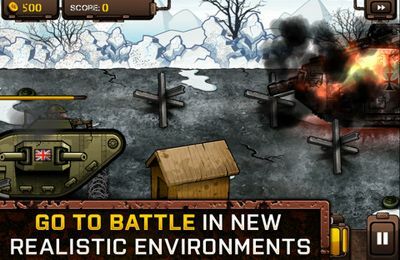 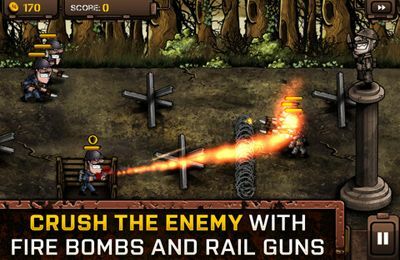 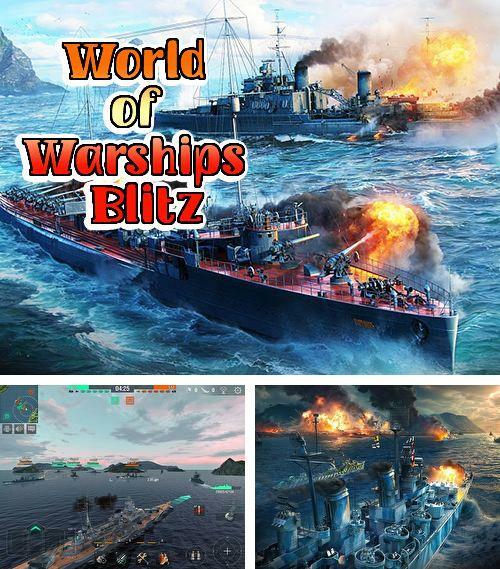 Play Tanks battalion: Blitz game now! 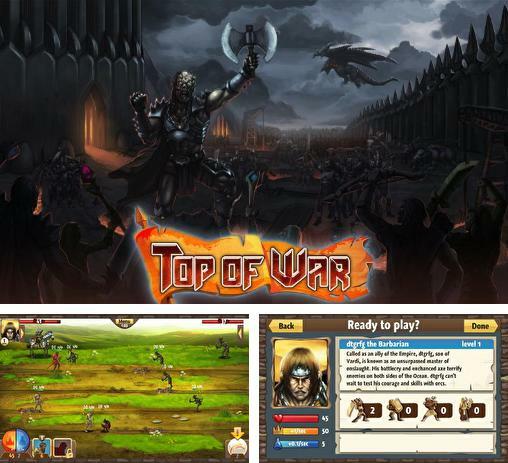 Top of war - free download only on our site! 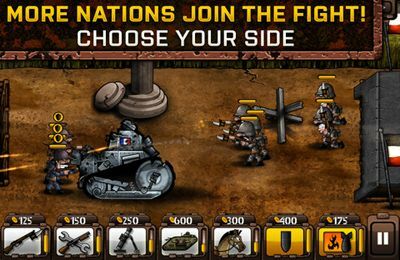 Download free Strategy games for iOS 4.3.2 .